Have a great Weekend Hotties!! I love this! The color is just beautiful! You have pretty nails, the polish is fun! 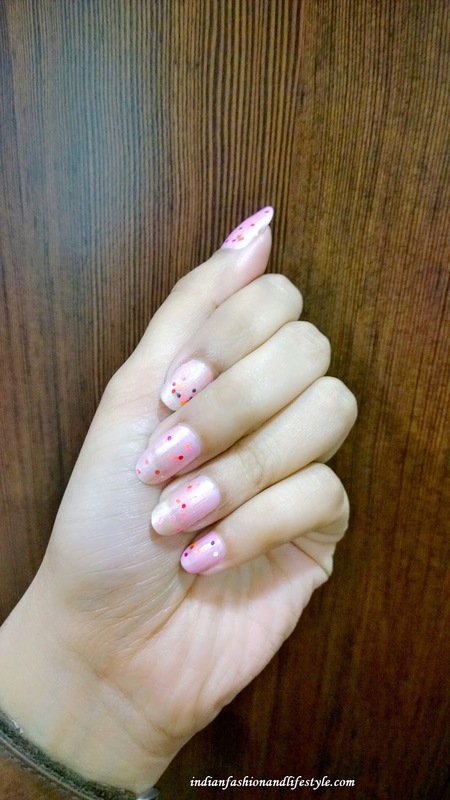 Hi Manasi, I love this nail art! Super cute! Beautiful nails! I love a pastel pink manicure! Such a cute nail design! Lovely nails. Thanks for sharing and have an amazing day. Fantastic!!!! Love this fashion nails! !